Dubai Silicon Oasis HQ, D-Wing Office 108. PO Box 341 329. 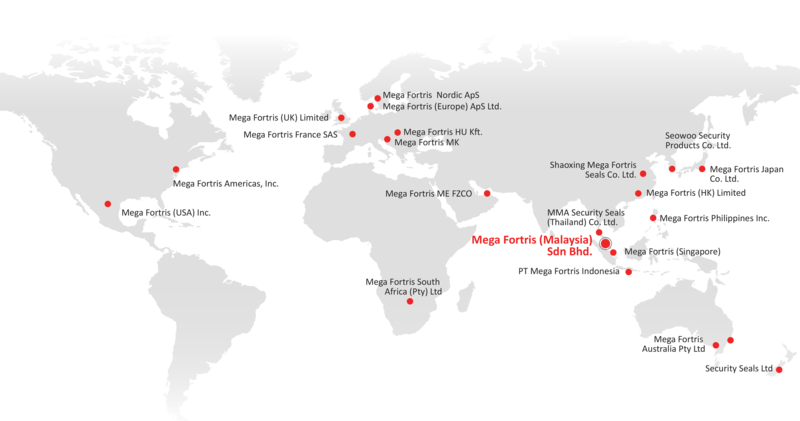 Mega Fortris Group opened its Middle East office in 2011 in Dubai, United Arab Emirates, to serve the market of the Middle East. The company is developing quickly with a new office in the Kingdom of Saudia Arabia. 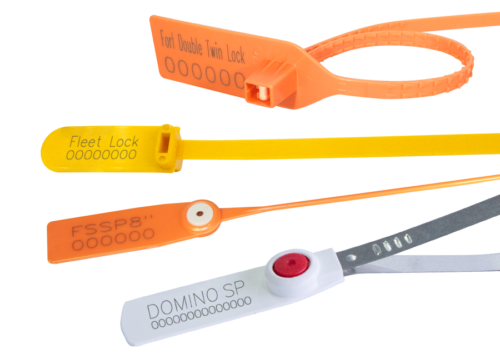 We are fast becoming the primary distributor of security seals in the Middle East. 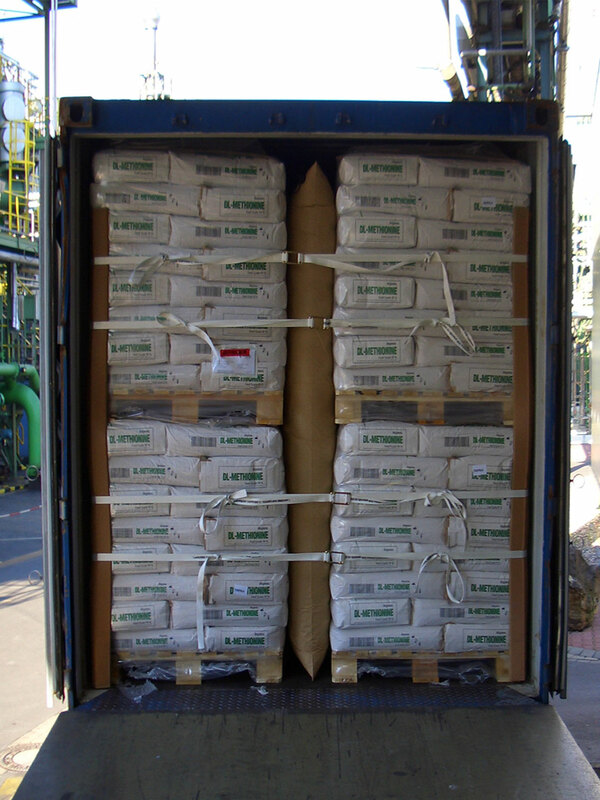 From our stock, we can offer our customers timely deliveries all over the Middle East. 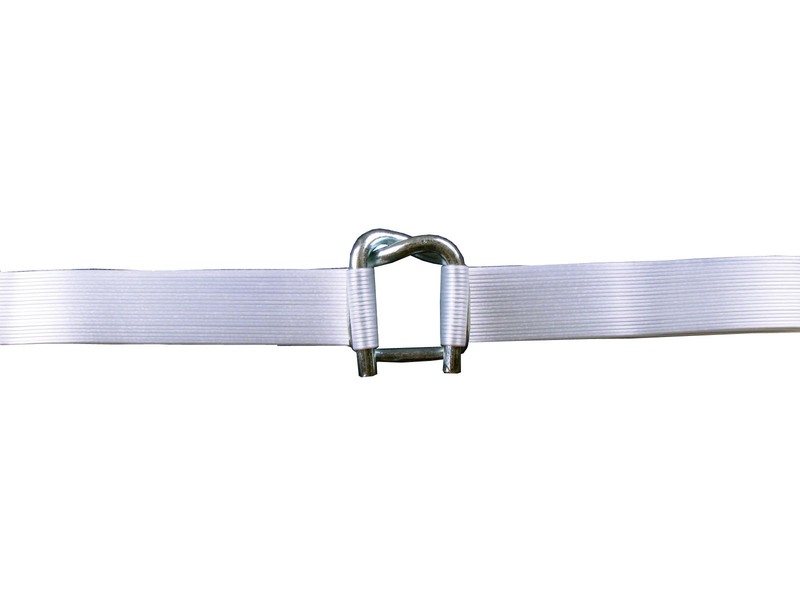 Mega Fortris also offer cost-effective strapping, lashing and dunnage bag systems. 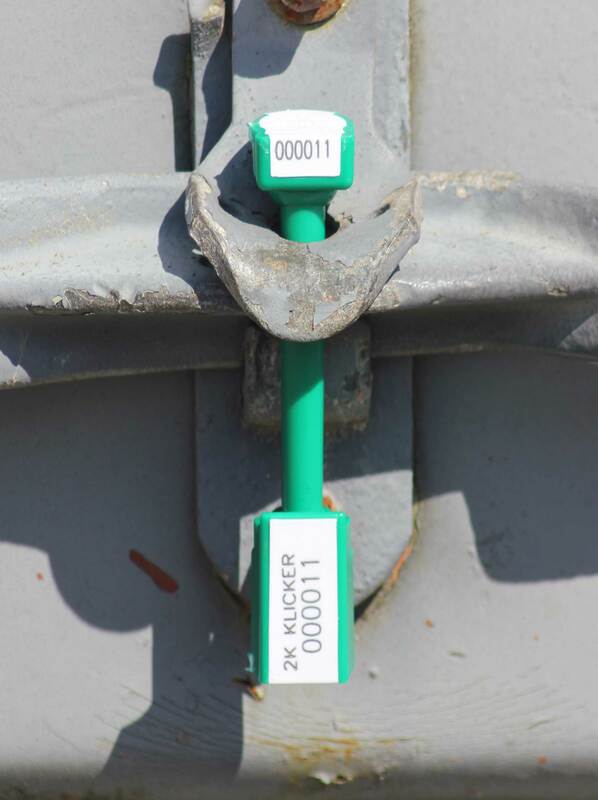 To prevent and avoid cargo damage through the logistics chain. 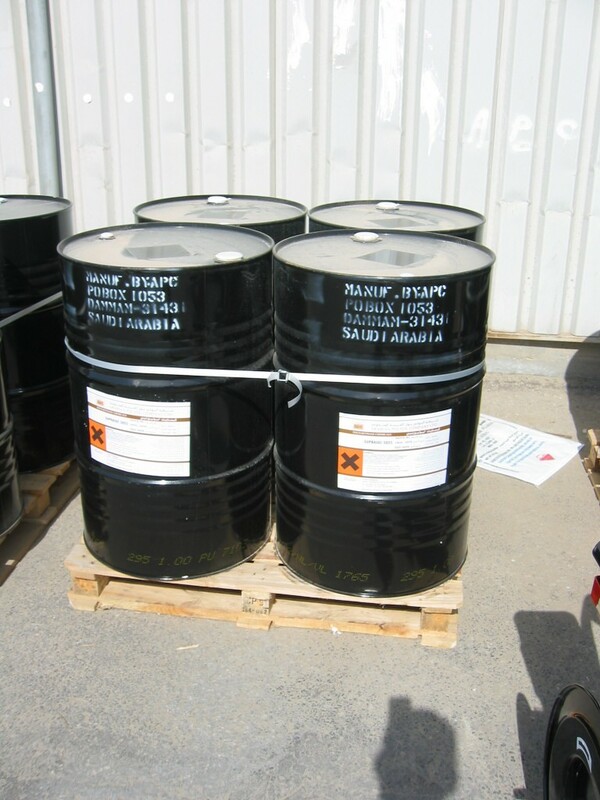 Our products are produced in accordance with recognized Quality Standards like ISO 9001 and other management systems. 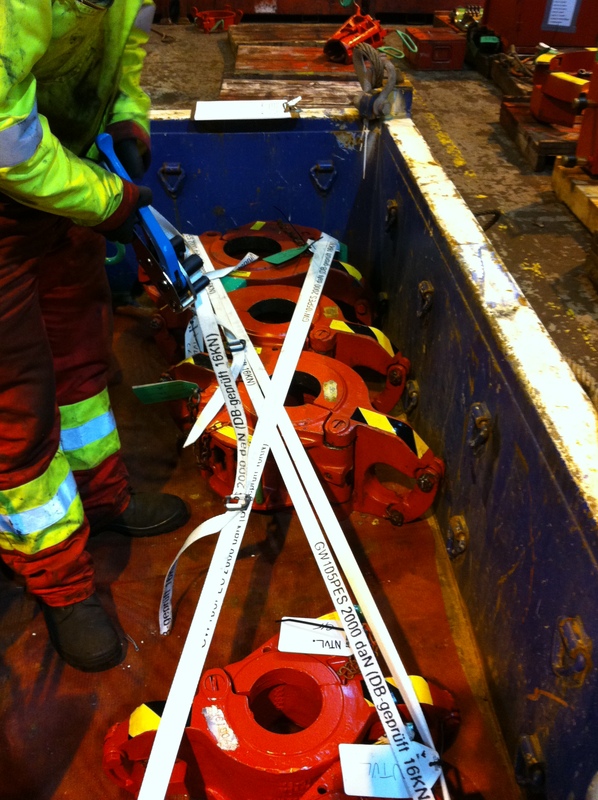 They fulfil all international standards and regulations. The Mega Fortris dedicated team will help you getting the right solution for your specific load application for different kinds of transport modes like road, sea, railway, air or a combination thereof. 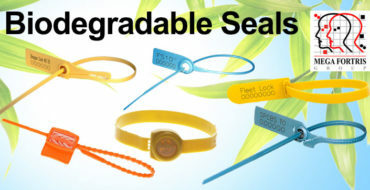 Mega Fortris Middle East is a worldwide supplier of high quality, tamper-evident and innovative security seals to a wide range of industries. With an unparalleled distribution network across all 5 continents and in over 19 countries, we provide local services with a global reach. If you want to contact us about any issue please call +971 04 372 4300 or send us an e-mail. If you would like to submit a proposal for consideration simply submit a quote.